Over 20% of GGF Members in the Home Improvement sector have stated in our Members’ Survey 2018, that they experience problems and in some cases lose business due to local council restrictions around the type of home improvement products permitted in their local conservation area. 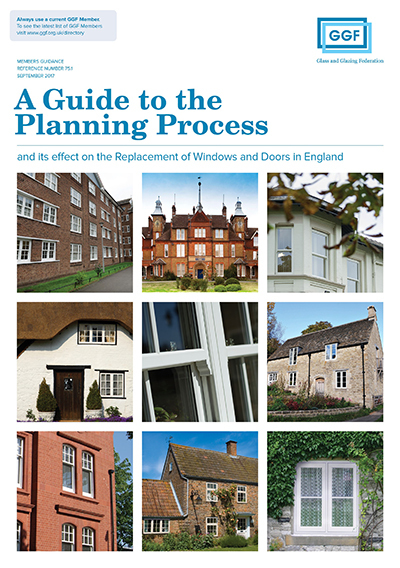 The GGF Heritage Window Group in the last two years has created both a trade and consumer guides to the planning framework, to help installation companies educate consumers about their existing rights to change their windows, under permitted development rights, without further permissions. 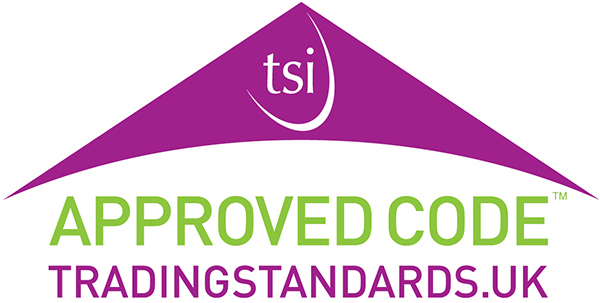 Whilst the technical planning guides have taken us a long way, our industry still has a huge challenge ahead if it is to change these strongly held perceptions. 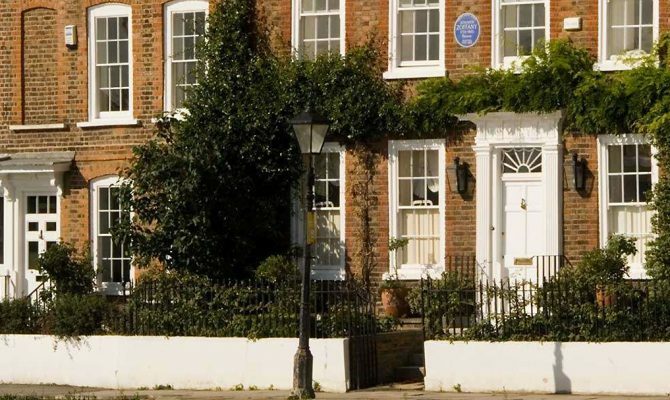 That’s why the Heritage Window Group will continue to raise awareness, educate and inform the decision makers in local and national government, architects and specifiers, of the benefits of modern home improvement products being installed in buildings in conservation areas. The GGF and its Membership needs your help to overcome these challenges and you can make a difference. At the next meeting of the Heritage Window Group, we intend to discuss the issues that your company and companies like yours have to contend with when dealing with local council planning and building departments. The Heritage Window Group wants to provide a platform where members can share and learn from their experiences. We also want to consider the scope and detailed objectives for this group to action on your behalf – whether it is lobbying politicians, conducting research, running a PR campaign or whatever it takes to change hearts and minds in local government. The next Heritage Window Group meeting is scheduled to take place at the GGF Offices on 1st May starting at 10.30am. If you would like to attend and have input into the GGF’s new approach in tackling this issue, then please reply to James Lee, Secretary, GGF Heritage Window Group, jlee@ggf.org.uk.